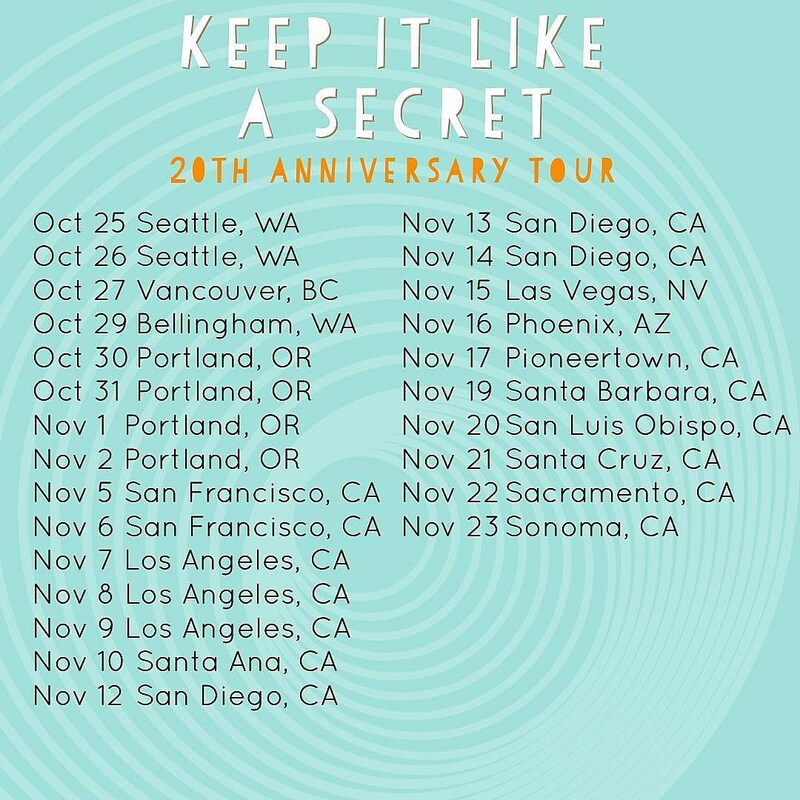 Built to Spill began announcing 20th anniversary tour dates for Keep It Like a Secret, where they’ll play the album in full, in full last month, mostly in the UK and Europe, and now they’ve expanded that tour to include North America. 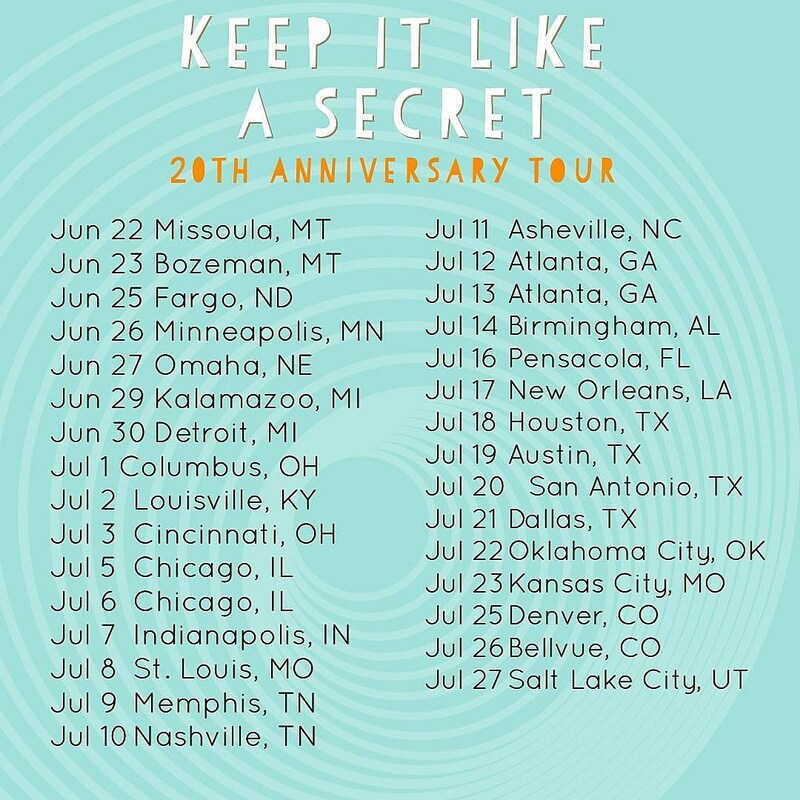 Doug Martsch and company return to the US in June and are out on tour through November, hitting Chicago, Atlanta, Dallas, Philadelphia, Washington DC, Seattle, San Francisco, Los Angeles, and many more cities. See all dates below. 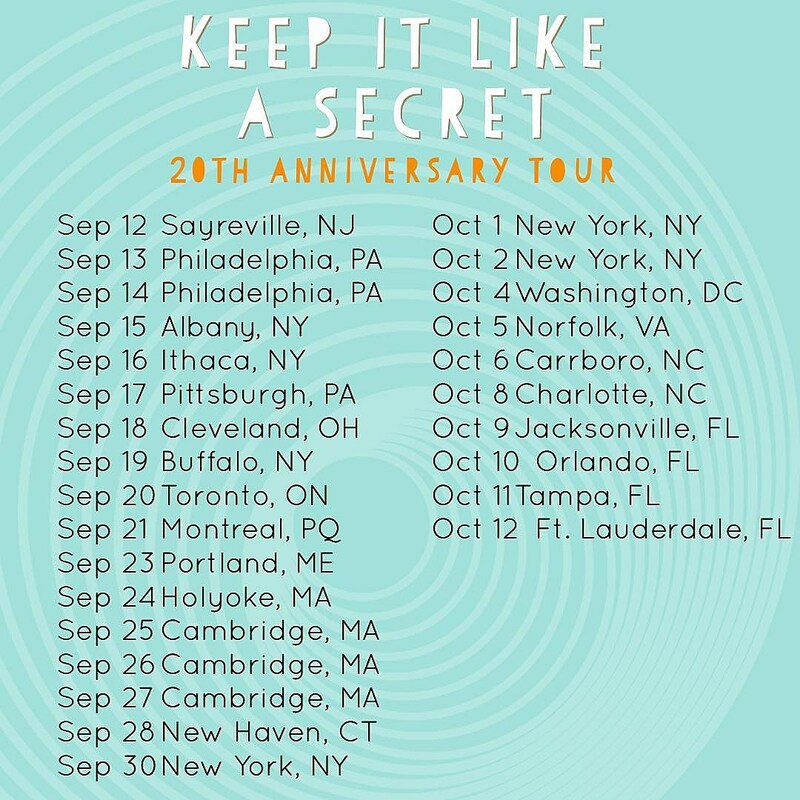 In addition to two NYC shows at the soon-to-reopen Webster Hall on September 30 and October 1 (tickets), Built to Spill have added an additional NYC date to their Keep It Like a Secret tour, on October 2 at Music Hall of Williamsburg (tickets), and a Sayreville NJ show at Starland Ballroom on September 12 (tickets). Tickets to both shows go on sale Friday 3/15 at 1 PM, with an American Express cardholder presale for MHOW beginning Wednesday 3/13 at noon. 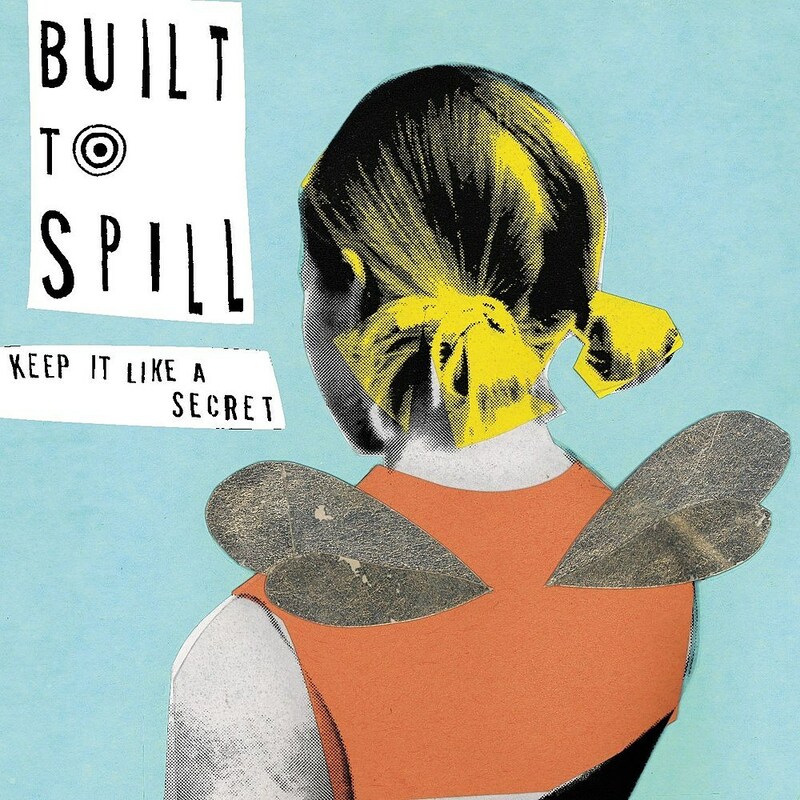 Built to Spill also join Jim James and The Lennon Claypool Delirium for their Missoula, MT show at KettleHouse Amphitheater (tickets).